We offer sit on top solo and tandem (double) kayaks for rent. We use durable kayaks with the majority of our kayaks made by Perception Kayaks. 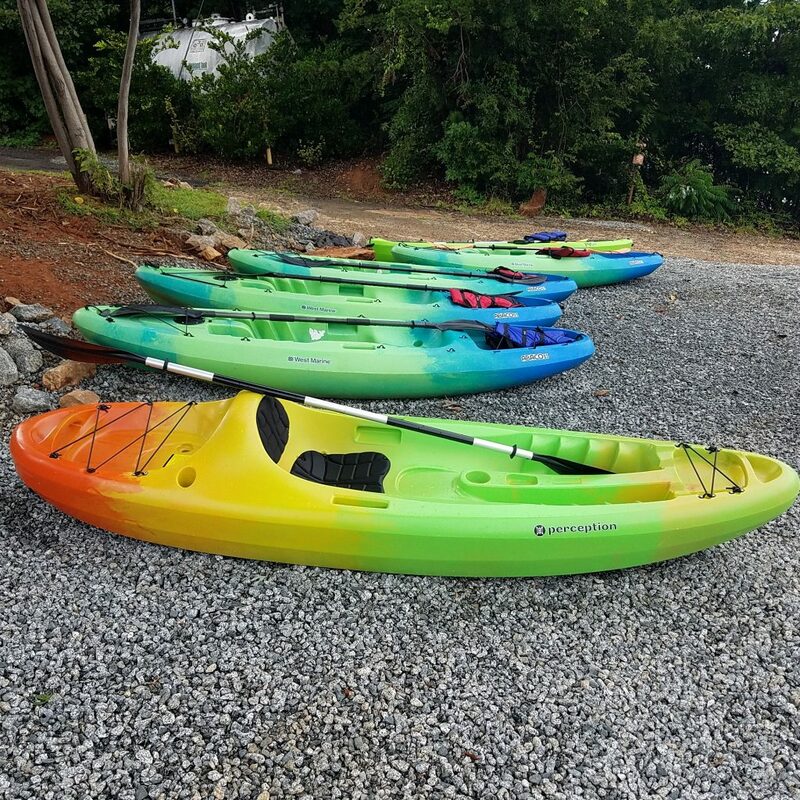 These kayaks are easy for anyone to use no matter what skill level and handle Lake Norman very well.